The Cranberries On The Magic Morning Show! For I LOVE THE 90’s WEEK on Magic 104, Gino and The Magic Morning Show had a VERY Special Guest on the show this morning, one of the BIGGEST bands of the 90’s, The Cranberries. 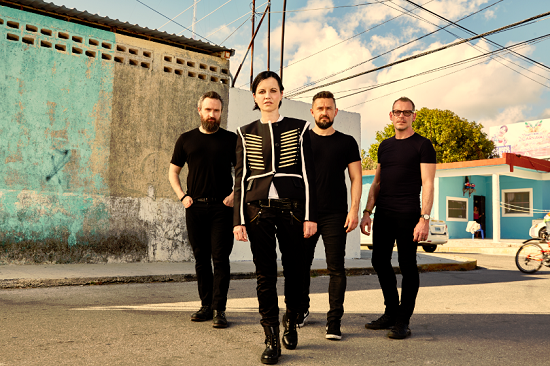 Gino talked with Dolores O’Riordan and Noel Hogan about the NEW Album from The Cranberries due out on April 28th. The album is called, “Something Else” and The Cranberries teamed up with The Irish Chamber Orchestra to make the album. They remastered all their hits including “Linger” and “Zombie” and even added some new music. To listen to the interview click below! To hear the NEW Remastered version of “Linger” click below!